Recipes that Make You Grin! 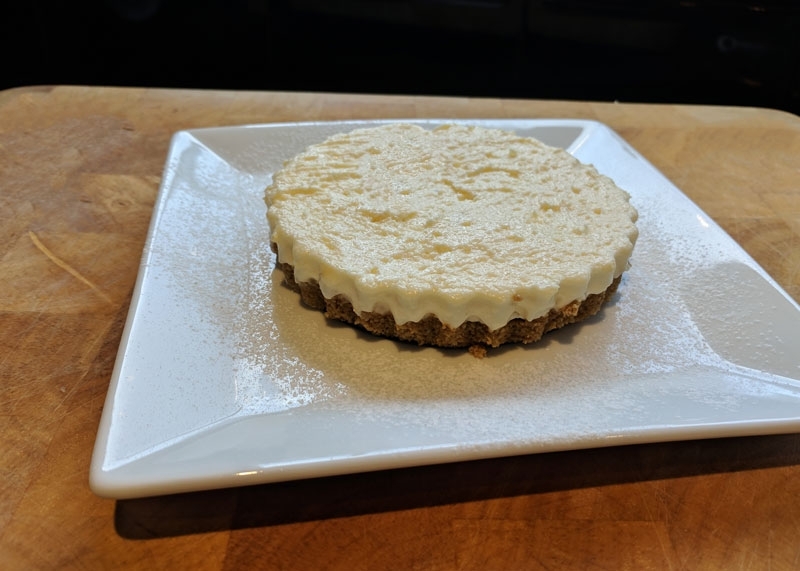 Why not try making our super easy recipe for a Gin Cheshire Cheese cake. 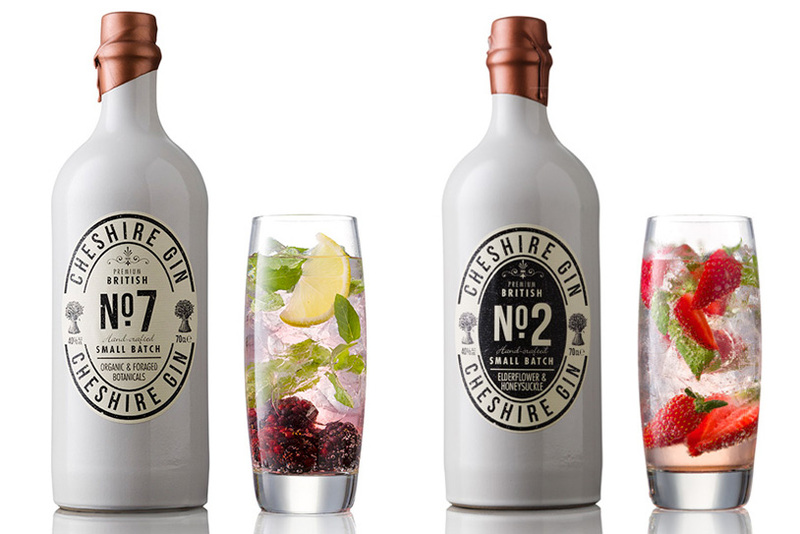 Use either Gin & Lemon or Gin Rhubarb & Ginger Cheshire Cheese to make this no bake unique dessert. 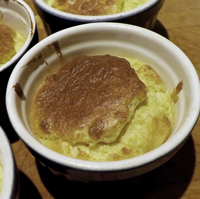 Click the image or click here to see the recipe. If you haven't tried a Chicken Cheshire you are missing out on a special treat. 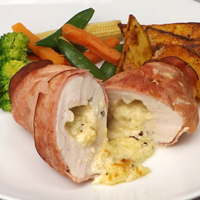 This really simple to make recipe uses our Garlic & Cracked Black Pepper Cheese to stuff a chicken breast, then wrapped in ham and baked in the oven for 25 minutes for a super tasty evening meal. Click the image or click here to see the full recipe. Make your own authentic tasting tapas at home topped with the Cheese That Makes You Grin the most! 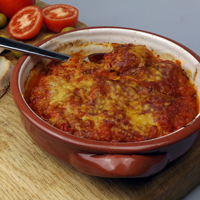 Known as 'Albondigas' in Spain adding handful of your favourite type of Cheshire Cheese Company cheese transforms this from a good dish to a tremendous one! Click the image or click here to see the full recipe. 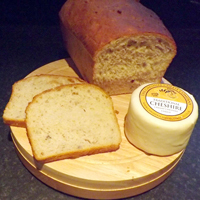 Our creamy tangy Cheshire Cheese (or any of our amazing cheeses) with a selection of mixed nuts baked into a loaf of bread. Try it either as a white loaf or wholemeal, both versions are wonderful in taste and texture. Click the image or click here to see the full recipe. 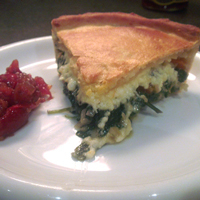 Cheshire Cheese, Spinach, Shallot and Ginger Pie with Pine nuts. 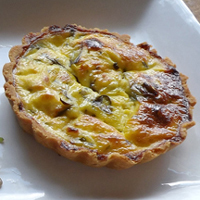 Tangy Cheshire Cheese complimented with sweet shallots, spinach, ginger, garlic and pine nuts baked in a short crust pastry. This is a super tasty recipe ideal for all of the family. Click the image or click here to see the full recipe. 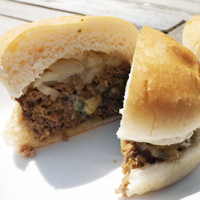 Home made burgers using Black Bob and Peakland Blue for the BBQ are easy to make with only 10-15 mins preparation and 100% more flavour. 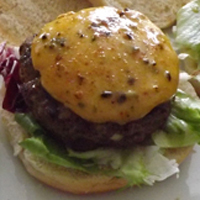 Called UFO's because the cheese is sealed between two patties and sealed around the edges so it look a bit like a flying saucer! The result is when cooked and bitten into the delicious cheese oozes out! 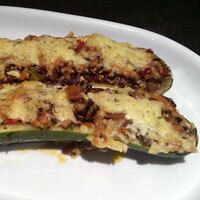 To celebrate National Vegetarian Week 2015 we have created a recipe using one of our VegSoc Approved Cheese.Garlic & Chive Cheshire Stuffed Courgettes. Click the image or click here to see the full recipe.